Inaaya looks cute in the baby pink suit. 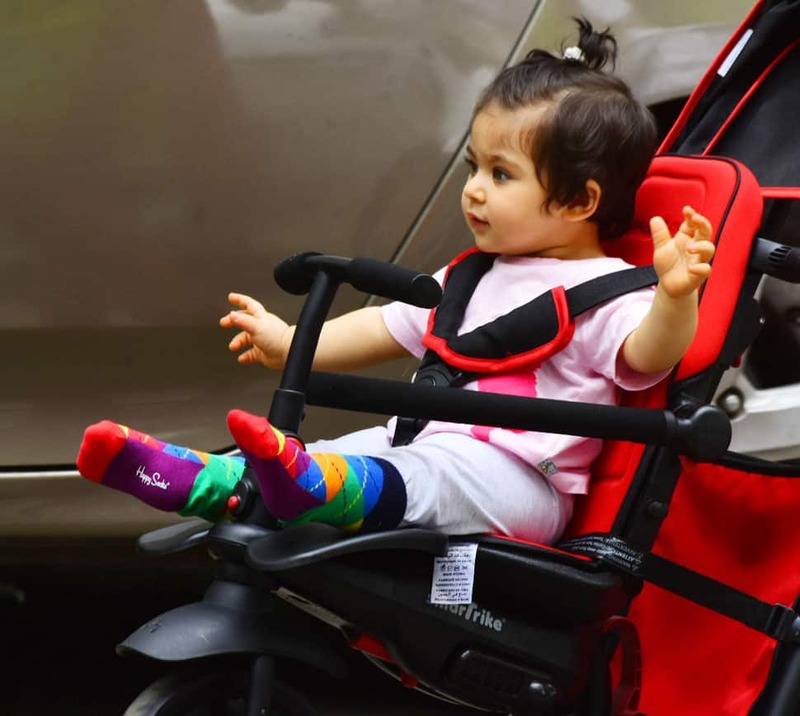 Daughter of Soha Ali Khan and Kunal Kemmu - Inaaya Naumi Kemmu - is a bundle of overflowing cuteness. The toddler, who bears striking resemblance to her cousin Taimur Ali Khan Pataudi (son of Kareena Kapoor and Saif Ali Khan), is blessed with light green eyes. 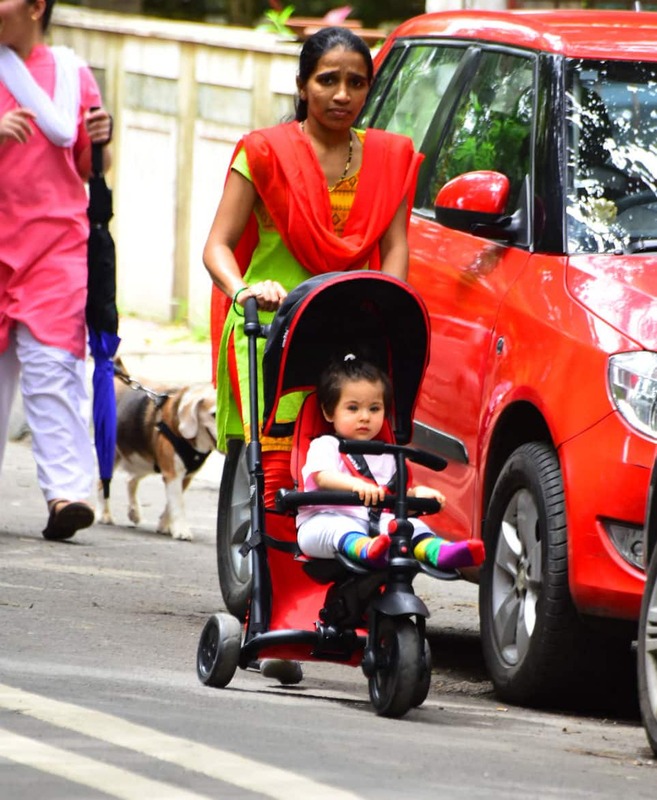 Inaaya loves her pram ride. Inaaya was born on September 29, 2017. Inaaya looks around with amusement. She was named Naumi because she arrived on the ninth day during the auspicious festival of Navratri last year. Inaaya bears striking resemblance to her cousin Taimur. 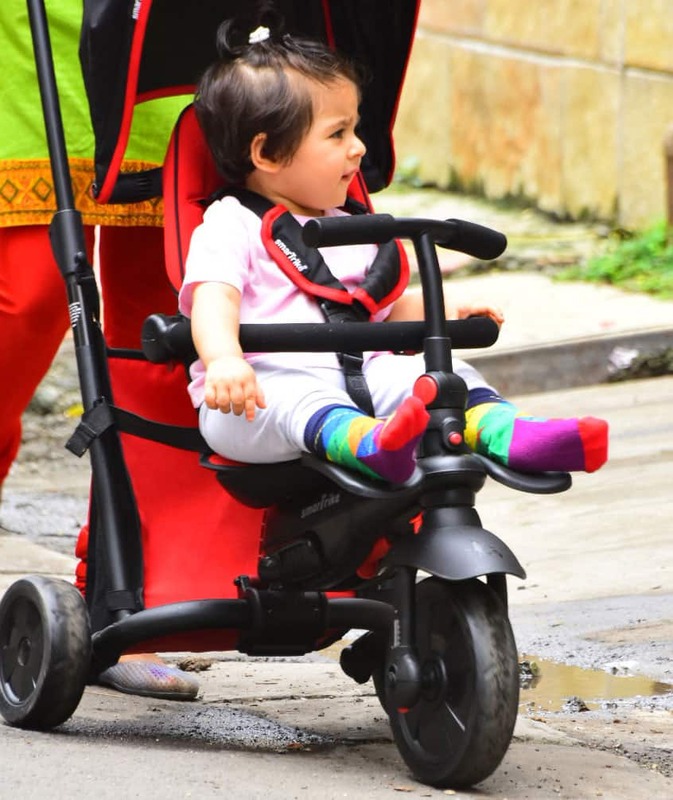 Inaaya enjoys a pram ride on the streets of Bandra with her Nanny. Inaaya looks as cute as a button. 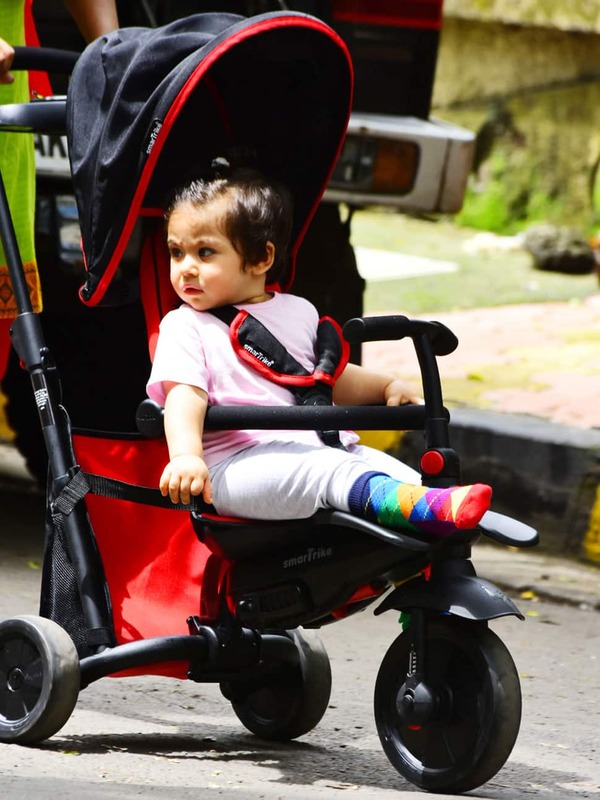 Inaaya discovers the beauty of life outside home. She looks around with quriosity and amusement.